We offer you, your family/friends, your company, foursomes, churches or civic group 18 holes= 6,689 yards from the tips and activities all year long that keep you entertained and on top of your golf game! 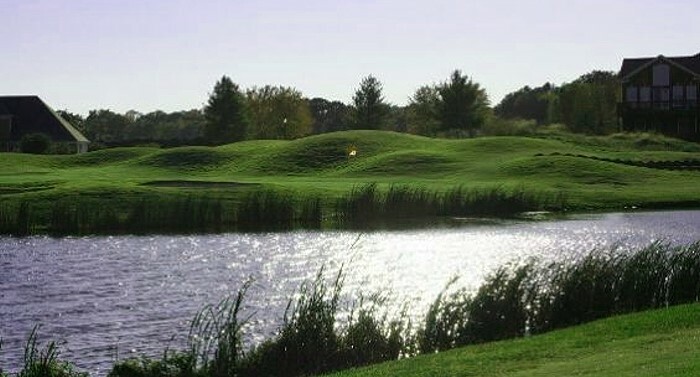 The WillowBrook Golf Course is one of Jerry Lemon’s first championship courses! We pride ourselves in a golf course ANYONE will enjoy. A Par 72 course boasting 6 ponds and 52 bunkers will keep you on your toes, especially on the back nine. The slope is 124 with a rating of 72.6. 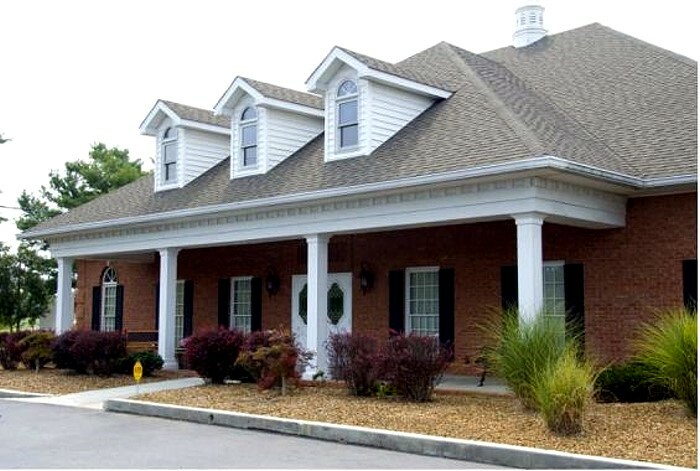 We have excellent Bermuda Fairways and Bent Grass Greens that do exceptionally well in Tennessee. We keep our greens rolling true and smooth and our fairways full and rich. 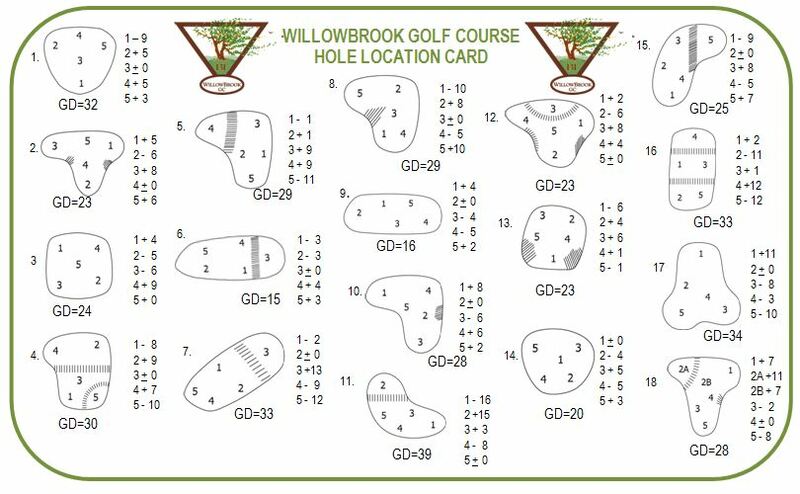 WillowBrook likes to brag on our pace of play – you can play a round in less than 4 hours and 10 min.